Restores the right pH value of the skin and provides the proper level of moisture. In the form of a delicate mist that is convenient in use. Alcohol-free and hypoallergenic. 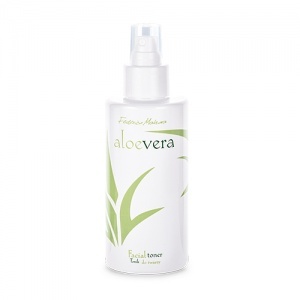 The Aloe Vera Collection provides complex care for every skin type, also sensitive and requiring special treatment.